The London headquartered offshore driller Ensco is planning on expanding its fleet by acquiring smaller rival Rowan Companies plc, in an all-stock deal valued at $2.38 billion as it aims to benefit from a partnership with Saudi Aramco. According to reliable sources, for each share held the shareholders of Rowan would receive 2.215 Ensco shares and Ensco shareholders would be owning 60.5 percent of the combined company after the deal is closed. This would supposedly make the value of each share at $18.78 and would not offer any premium to the closing price of Rowan shares on Friday. Further from the sources, the combined company will boast of an enterprise value of around $12 billion as well as drilling operations in West Africa, Brazil and in the Gulf of Mexico, among others. The fleet of the combined company would consist of 54 jack-ups and 28 floating rigs. Carl Trowell, CEO of Ensco plc, said in a statement that the company would benefit from strategic joint venture of Rowan, along with Saudi Aramco. This deal would also expand the market presence of Ensco for high specification rigs, which would further assist operators to drill in challenging conditions while fetching higher rates. Records show that since the efforts made by OPEC boosted oil prices in the second half of 2016, this is Ensco’s second deal, after the company acquired its rival Atwood Oceanics last year in a similar agreement. In 2016, Rowan Companies plc apparently formed ARO Drilling along with Saudi Aramco for operating offshore drilling rigs located in Saudi Arabia. 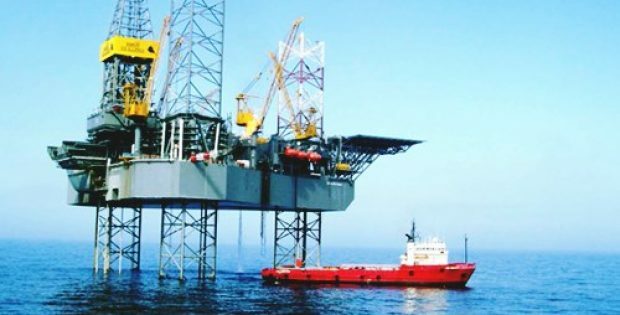 As per market reports, the shares of Ensco rose to $8.67 after gaining 2.3 percent, while Rowan’s shares jumped 2.5 percent to $19.25 after the announcement. The company said this deal would generate $150 million in savings annually and is predicted to close in the first half of 2019. The 50 percent interest of Rowan in ARO Drilling is excluded from the acquisition deal with Ensco.